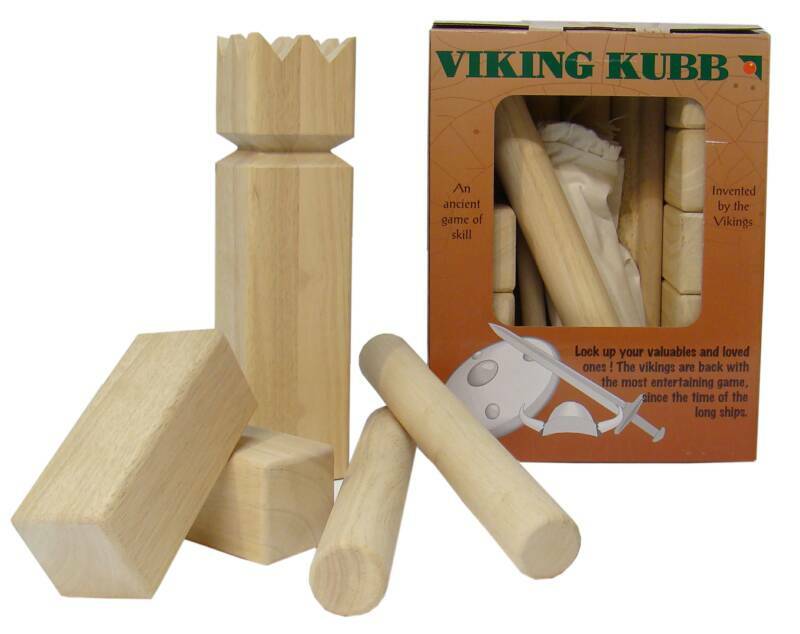 Bex Kubb Original Quality Kubb game imported from Sweden. 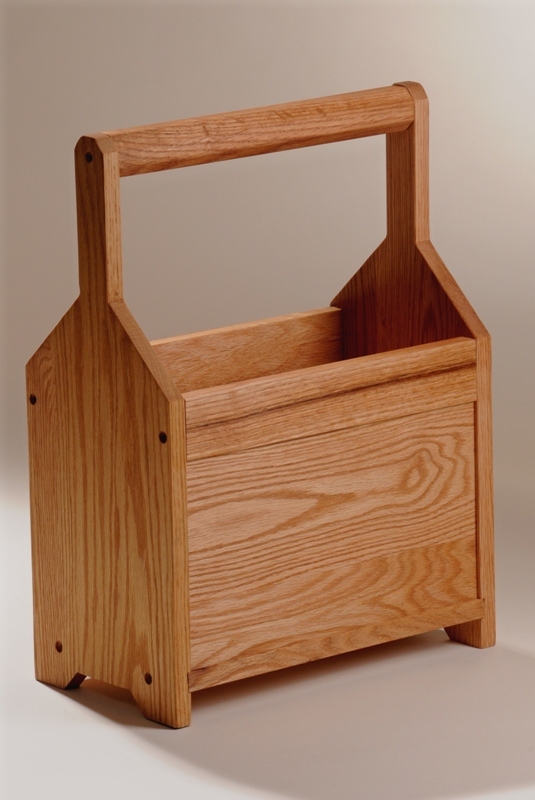 Made from 100% Eco-friendly plantation grown rubberwood. 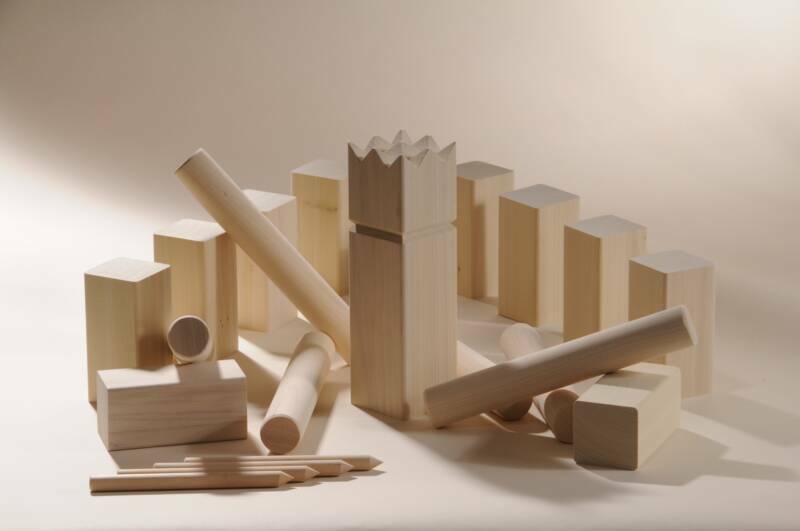 This game offers excellent craftsmanship and value. 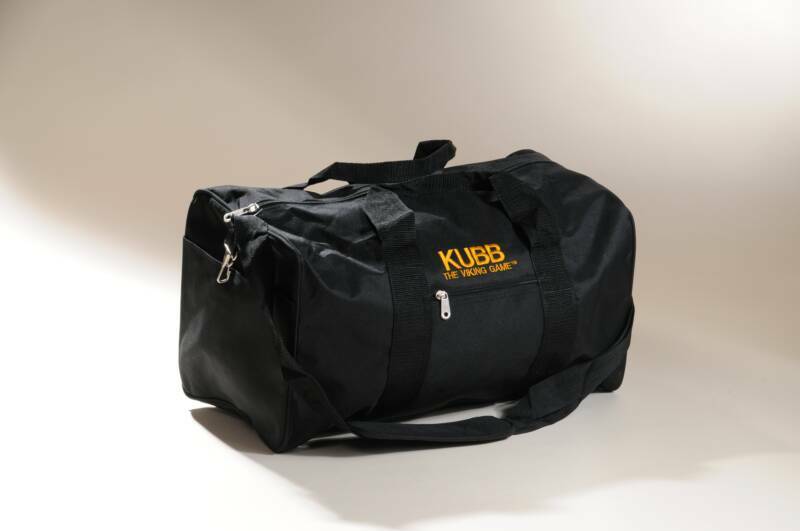 Cotton tote and rules in 7 languages included. 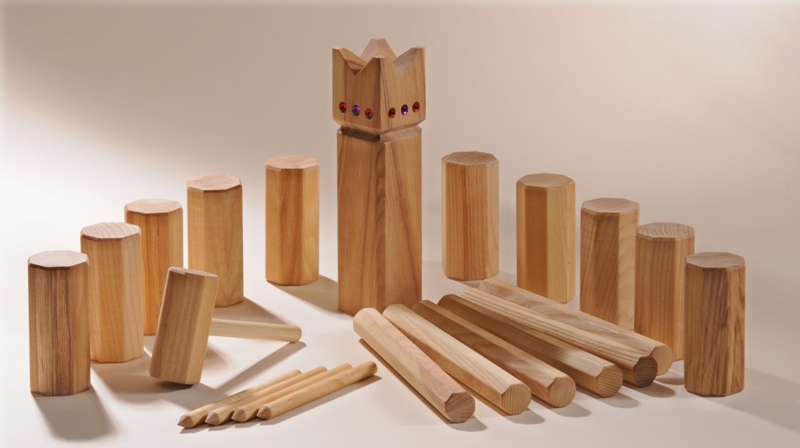 Swedish Competition Kubb Game (full size games) made of 100% Solid Hardwood. 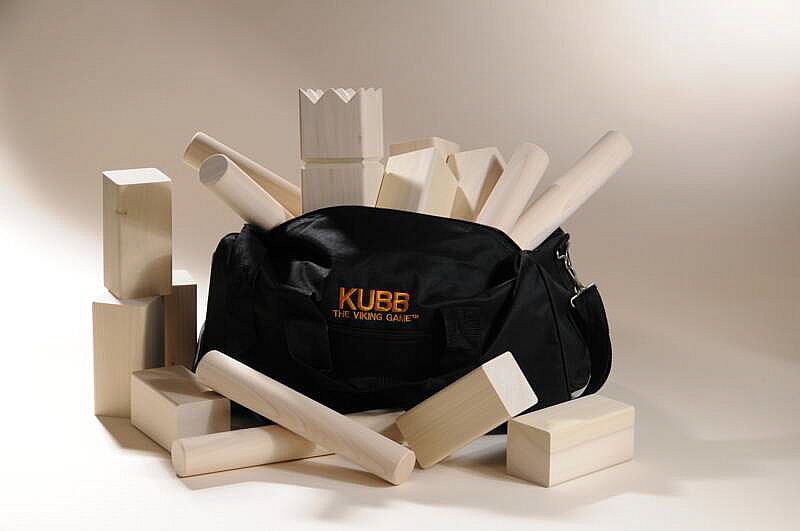 Designed to the weight and dimensions of the kubb sets used at the World Championship in Gotland, Sweden. 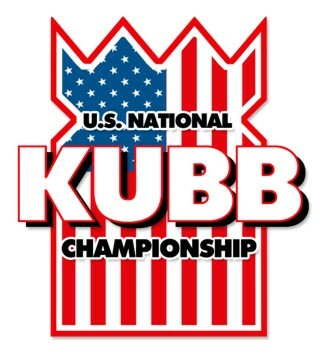 Official Kubb Game of the U.S. National Kubb Championship. Check out our other great games! If you would rather order over the phone or are ordering from outside the contiguous US please call 800-833-1448 or e-mail us for shipping costs. *You do not need a PayPal account to use PayPal's secure on-line payment processing. CHEK OUT ALL OUR GAMES! 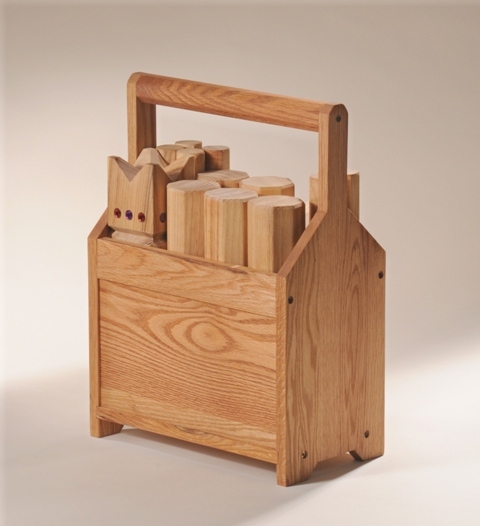 Best selling Kubb Game in Europe! Now available in the U.S.A.